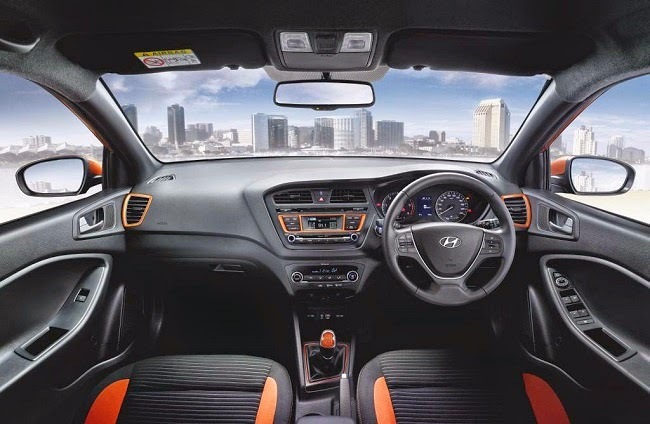 The i20 Active promises to comfortable seat 3 adults in the rear while ensuring optimum headroom and legroom. 60:40 split seats provide the flexibility to customize both storage and cargo space. Stuff the boot to your need- because i20 Active offers a boot space of 285 litres. For all music lovers Integrated 2-DIN music system with 1 GB internal memory on board , Bluetooth, USB and Aux-in connectivity bundled with a 8-speaker system sound's good. 1.4 U2 CRDi diesel engine( 1,396 90/4000 22.4/1500~2,750). With an emphasis on practicality, the powertrains have been engineered for optimum performance, power delivery and high fuel efficiency. A range of 1.2 Kappa Dual VTVT and 2nd Generation U2 1.4 CRDi engines offer maximum drivability in almost all conditions, delivering high power & torque. 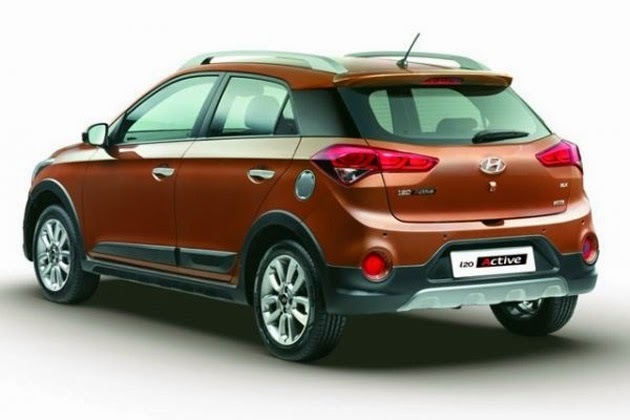 The body of the i20 Active meets the most stringent requirements with ABS and dual airbags and, in combination with highly efficient restraint systems, ensures maximum possible protection for vehicle occupants. 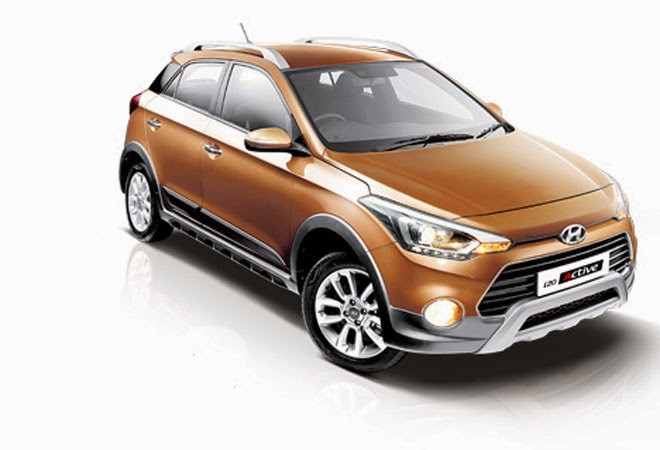 The i20 Active will be available in a range of 6 colours- Earth Brown, Retro Shine, Polar White, Sleek Silver, Red Passion and Phantom Black.